CED Solutions is one of the largest training centers in North America, and for most of the last 6 years has been the #1 location for Microsoft Certifications in North America! 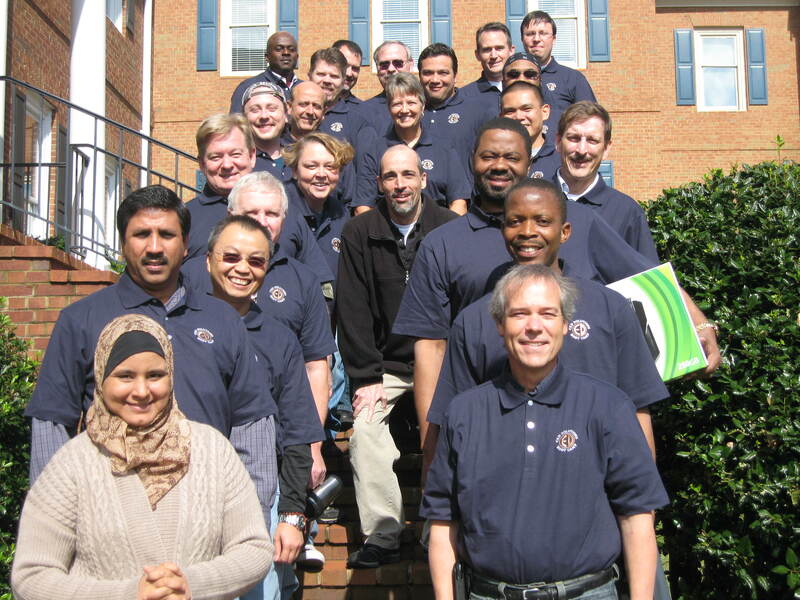 If you already have your MCITP: Windows 2008 Server, or you are looking to learn how to implement, manage, and maintain Windows Server 2012, you can attend the 9-day course either in person in Atlanta, GA, or online from anywhere in the country. CED Solutions has many thousands of students each year learn the latest skill sets and obtain certifications to prove their knowledge. The course includes live hands-on instruction, Microsoft Certified course materials, and all exam vouchers. The course in Atlanta, GA includes roundtrip airfare, lodging in very nice hotels, breakfast and lunch, snacks and refreshments. CED Solutions is a Cisco Learning Partner, Microsoft Gold Learning Partner and the #1 location for Microsoft Certifications in North America. CED Solutions is a Platinum CompTIA Partner and is one of the largest providers of training in North America. The Atlanta facility provides computer training for up to 490 students per day, with three buildings dedicated to training. CED Solutions provides training for up to 10,000 students per year and students take up to 800 certification exams every two weeks.